The most widely used filling in the soft furnishing and furniture industry, our feather cushions have a duvet-style feather filled cambric jacket; these feather cushions are soft and also ideally suited to seating. The feather cushions give the best sit by combining a mixture of fillings to make best use of their natural characteristics. Duck feather filled products have a great strength with the natural curled stem of the feather, which acts like a spring giving good recovery. 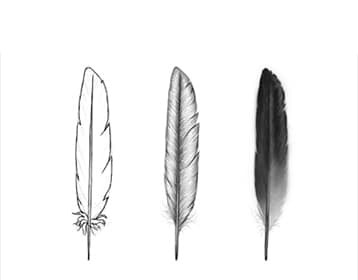 Feather cushions can be easily plumped which ensures a long life span. If you require made to measure feather cushions for your home, you’ve come to the right place. At The Cushion Guys we specialise in a selection of custom feather cushions to our clients across the area. 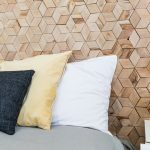 When it comes to feather cushions, we only provide the highest quality, this is to ensure that our customers are satisfied with a value for money product. Should you have any questions or require any information, please contact our team today. At The Cushion Guys should you require custom feather cushions, we’ve got you covered. We only use the best grade materials and natural fillings, this is to make sure that all of our customers expectations are met. When you choose our team for made to measure feather cushions, trust that you’re in the best hands. All of the bespoke feather cushions we provide are created to only the highest standards, when it comes to our clients our aim is to make sure that all of their requirements have been met. The team at The Cushion Guys have years of experience when it comes to custom cushions, over the years we’ve provided hundreds of feather cushions to our customers across the UK. Whether it’s feather cushion inners, feather cushion pads or feather cushion inserts, at The Cushion Guys the possibilities of feather filled cushions is endless. We can produce cushions to any shape or size, whether its covers, templates or made to measure, we’ll also fill your cushions to the standard you require, whether it’s firm, medium density, loosely (squashy) filled, or another density. 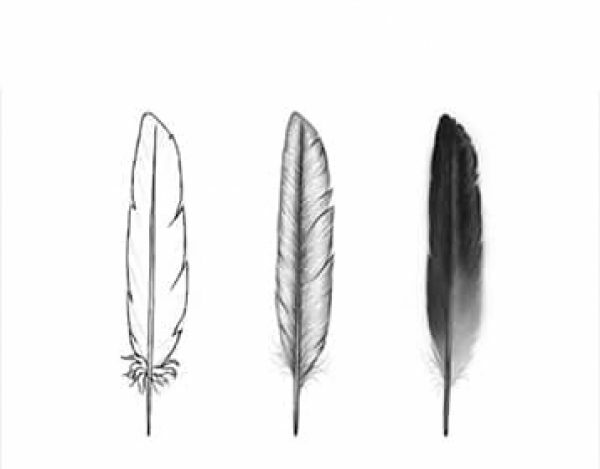 Should you require another type of feather cushion, feel free to contact our team for more information. We also have a How to Measure Guide to assist with your order. For quality custom feather cushions, look no further than The Cushion Guys. We provide a selection of custom cushion products to our customers across the UK. Should you be unsure of your requirements, please call our team today, we’ll be more than happy to help. We also provide a calculator, so you can calculate the cost of your bespoke cushion.